You must have decorated your home with beautiful carpets and rugs and must have been cleaning them with normal vacuum cleaning. But do you know that you might be missing out on so much of dirt and mites? There are other types of carpet cleaning methods which you can opt for to clean your carpets thoroughly and one of them is steam cleaning. Let’s see how you can use a steam cleaner to clean your carpets at home or office. The very first thing you need to do is normally vacuum your carpets before you begin with the carpet steam cleaning in Melbourne. The reason behind doing this is that the normal vacuuming will remove the dirt and dust from the topmost surface of the carpets making it possible for the steam cleaners to deep clean the carpets. Hence, make sure that you don’t forget to vacuum your carpets before steam cleaning them. Before you begin vacuuming or steam cleaning your carpets, see that you clean them properly i.e. if you have any furniture placed on any part of the carpet you should move it and then begin cleaning the carpet. This way you will be also reaching out to the areas where you never actually cleaned. Well, you must be confused or are unaware of what cleaning solutions to use while steam cleaning your carpets. The good news here is that you don’t have to spend too much money on buying cleaning solutions because you can easily create one at home. Use a soap or mild detergent or carpet shampoo with some water and you are good to go. However, while doing this, see that you don’t use soap or shampoo in excess amount as doing so can damage the cleaner as well as your carpet. Yes, carpet cleaning is not rocket science but still, you can make the most out of it by cleaning the carpets methodically. To make sure that you don’t miss out any area or spots, it’s advisable to start from any one corner of the carpet and then proceed the cleaning horizontally. Don’t go the zig-zag way as this can result in improper carpet cleaning. A complete carpet cleaning not just includes a thorough cleaning but also thorough drying. After you are done steam cleaning your carpets, make sure that you let them dry out properly before stepping foot on them or moving furniture across it. And, if you need to walk on your carpet see that you cover your feet with socks before stepping on it. This way you can protect your carpets from getting soiled again and not waste the cleaning you have done. Well, as you have used a cleaning solution while steam cleaning your carpets it can leave a strong smell in the room giving you a headache or you might feel suffocated with the overwhelming scent of the solutions. 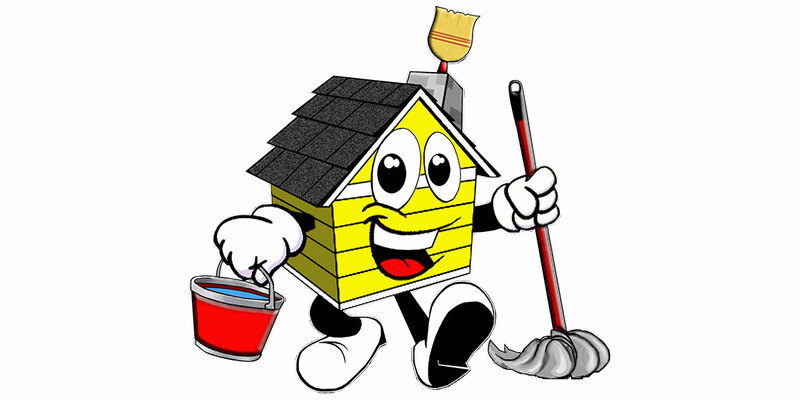 Hence, once you are done with the cleaning part and are waiting for your carpet to dry out, open your windows and doors to let the fresh air enter that particular room. Hence, this is how you can use a carpet steam cleaner for your carpets. 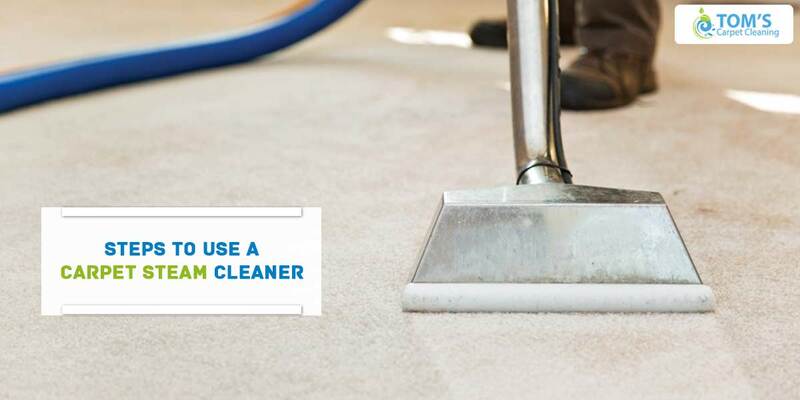 As carpets are a long-term investment, it’s wise to clean them on regular basis and that too by hiring professional carpet cleaners offered by Toms Carpet Cleaning Services.